Neonatology is a sub-speciality of paediatrics that consists of the medical care of newborn, especially the ill or premature infants. Babies at Stork Home, one of the best newborn hospitals in Hyderabad, receive comprehensive, high-quality care from our multi-disciplinary team of neonatologists nurses and paramedics. We include all members of the health care team and the family in discussions related to each patient’s diagnosis, treatment plan and progress. A motivated team of doctors for newborn and intensive care nurses provides round-the-clock surveillance. The Neonatal Intensive Care Unit (NICU) is fully equipped with incubators, high-end ventilators, iNo, invasive and non-invasive monitors, phototherapy units and laminar flow. The Unit is geared to look after neonates requiring intensive and special care. The NICU includes Kangaroo Mother Care (KMC), a concept for preterm care that has been accepted very well by mothers of low-birth weight babies. There is a programme for problem neonates requiring extra care long-term follow up. This involves the best newborn doctors in Hyderabad — Neonatologists, Paediatric Surgeon, Anaesthetist, Paediatric Cardiologist, Ophthalmologist, Orthopaedic Surgeon, Physiotherapist, Audiologist, Plastic Surgeon, Endocrinologist, Dermatologist and Neuro Surgeon. 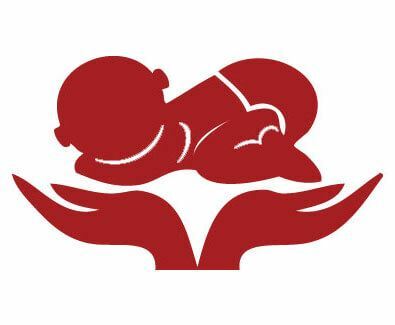 The Neonatal Department is recognized for Super-Speciality Training in Neonatology. The Paediatric Out Patient Clinic of this top newborn hospital provides comprehensive, high-quality health care to babies from Monday to Saturday. A prior appointment is necessary to consult the best doctors for babies in Hyderabad.